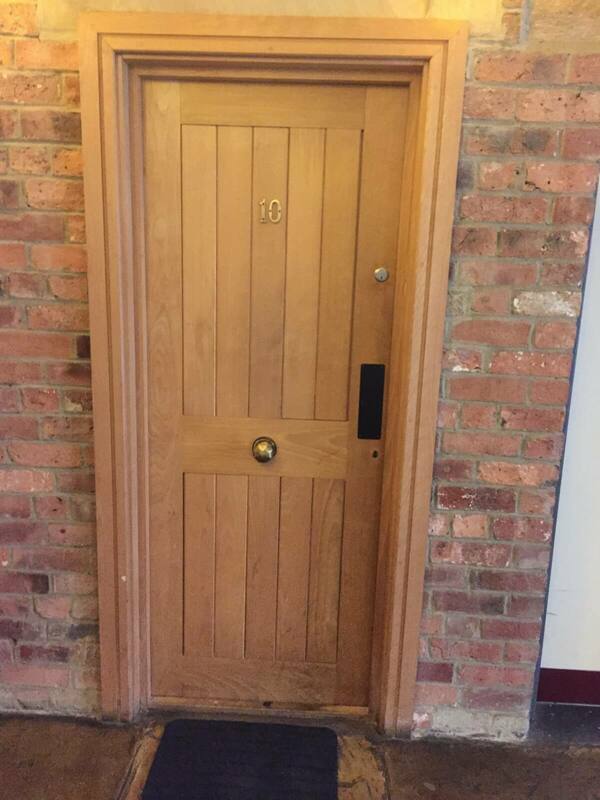 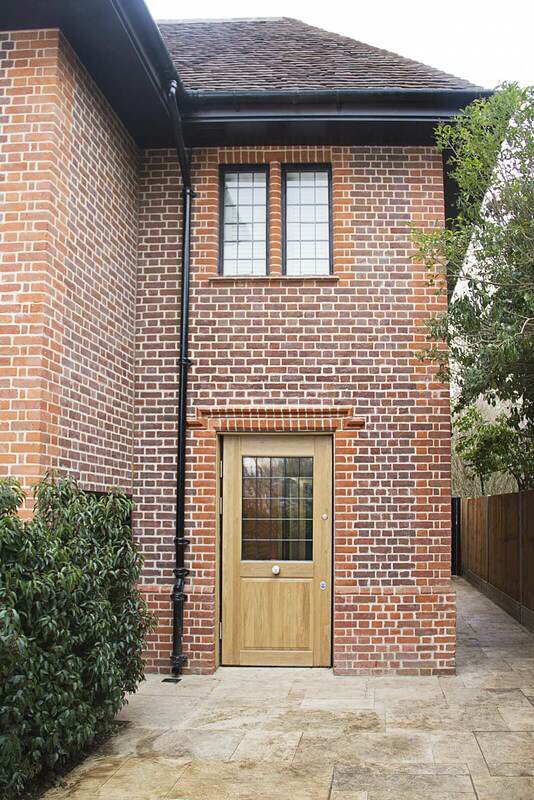 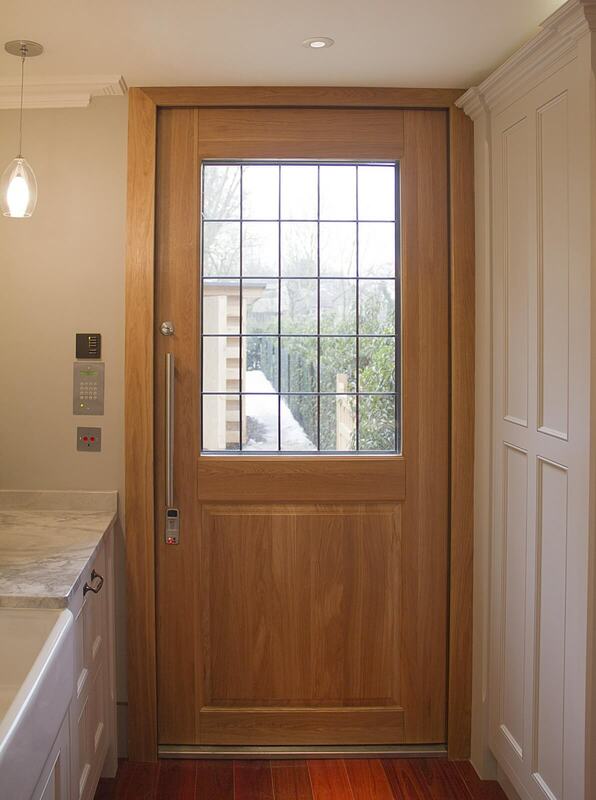 Every one of our doors is custom built to your exact requirements. 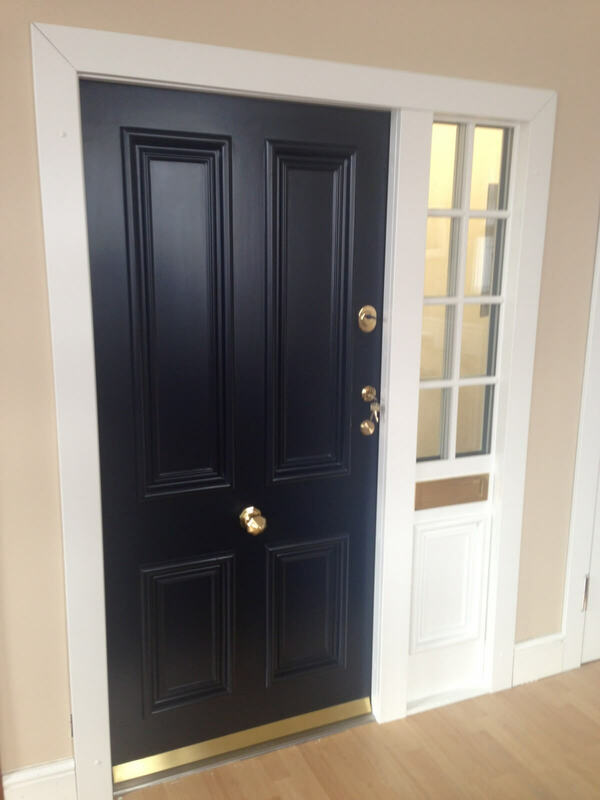 Shield NW is proud to offer the strongest security doors currently available on the market. 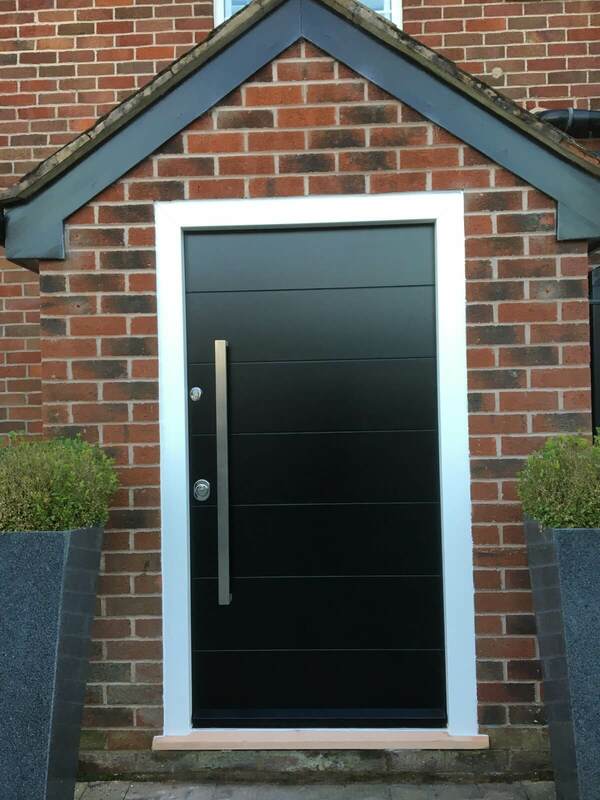 Yet strength does not mean a lack of style, our incredible range of doors provide not only impressive intruder protection, but also impeccable design. 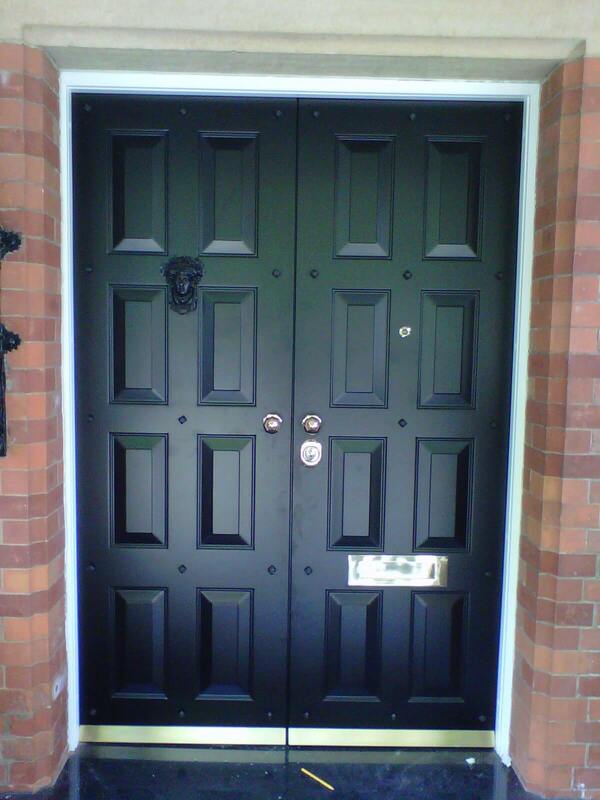 The doors are predominantly made out of steel, but are unique as on first appearance they look like normal doors. 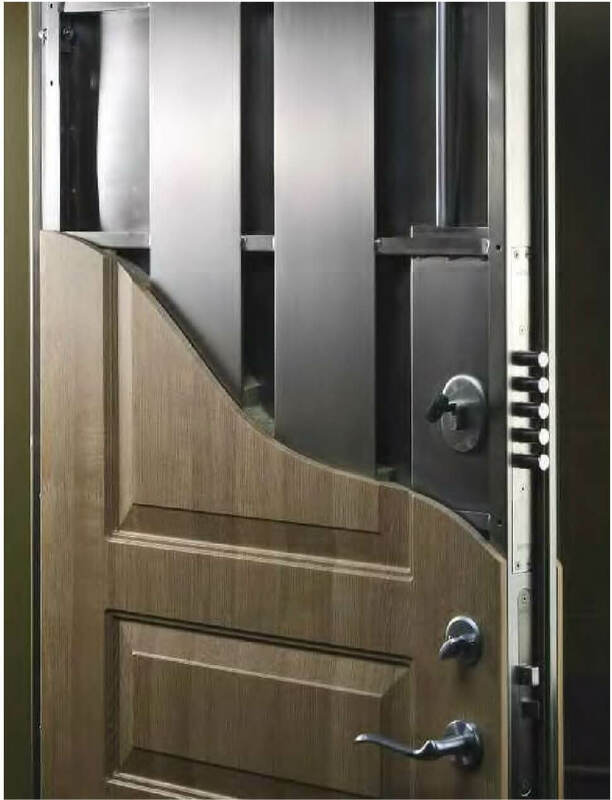 Only upon closer inspection can you appreciate what you are dealing with, the internal construction of these doors are to put it simply awesome. 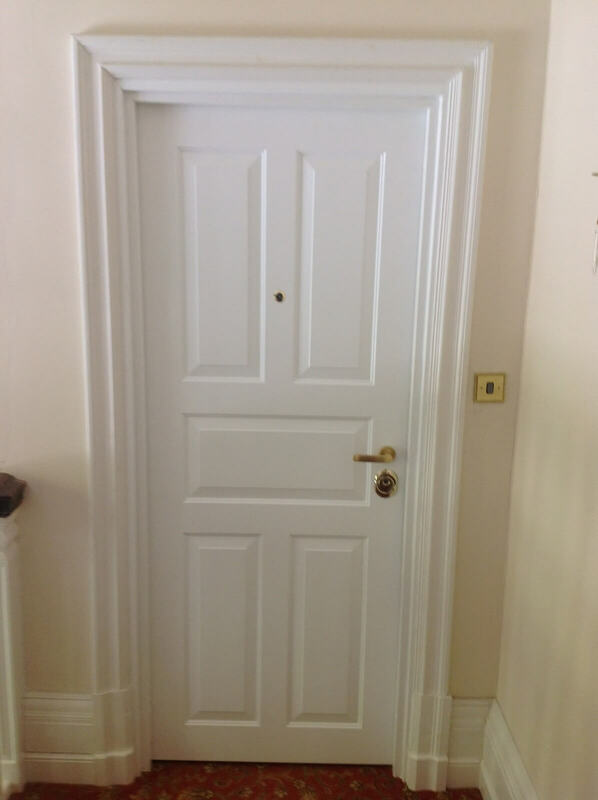 We can design the door to your home in any shape or size. 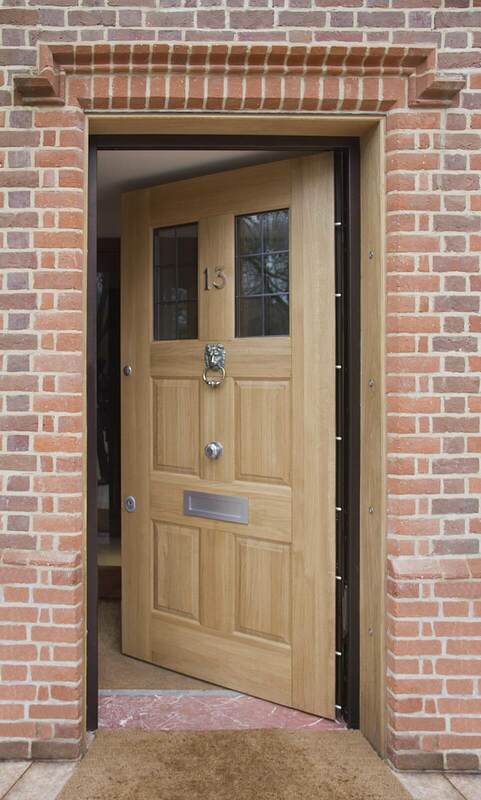 “Thanks for all you help and advice in helping us choose the right solution for our security needs. 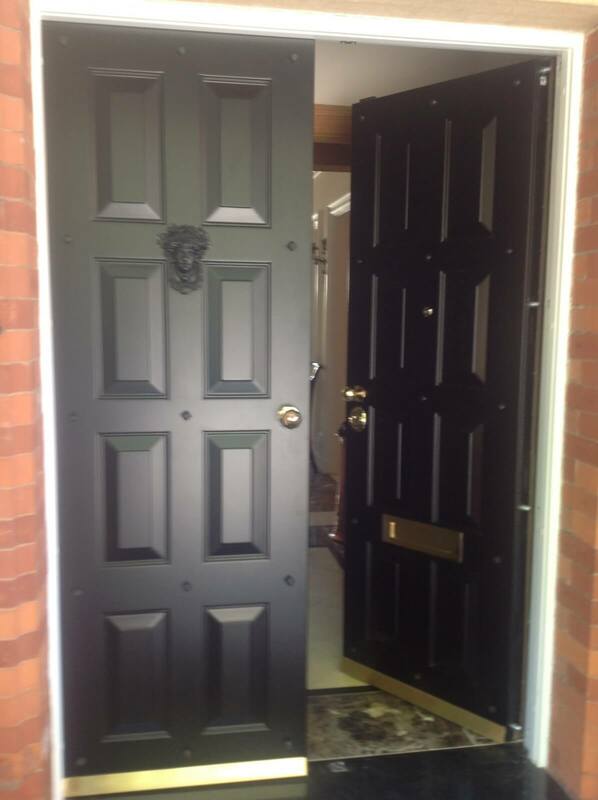 We are delighted with the results and especially how you have blended the doors to match the others within our home.